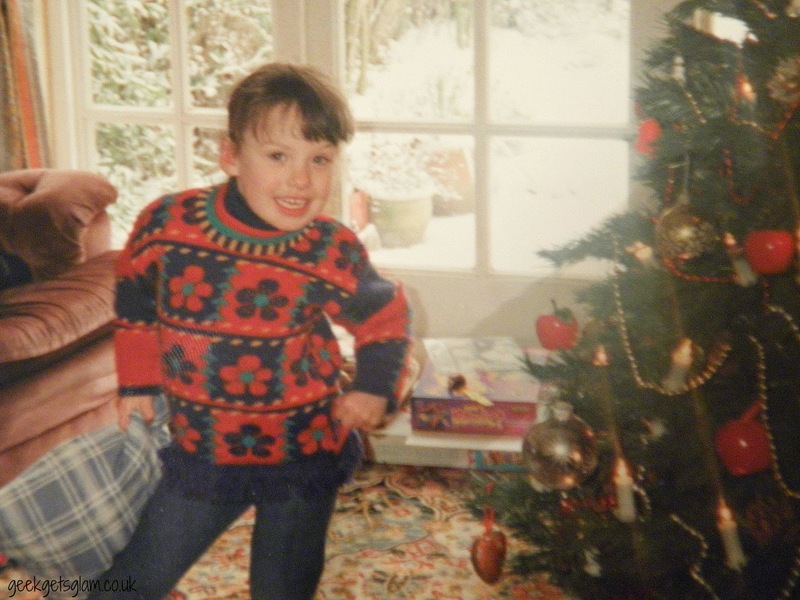 This year, my blog has come along in leaps and bounds. I've never had such a successful blogging year and I've thoroughly enjoyed it. 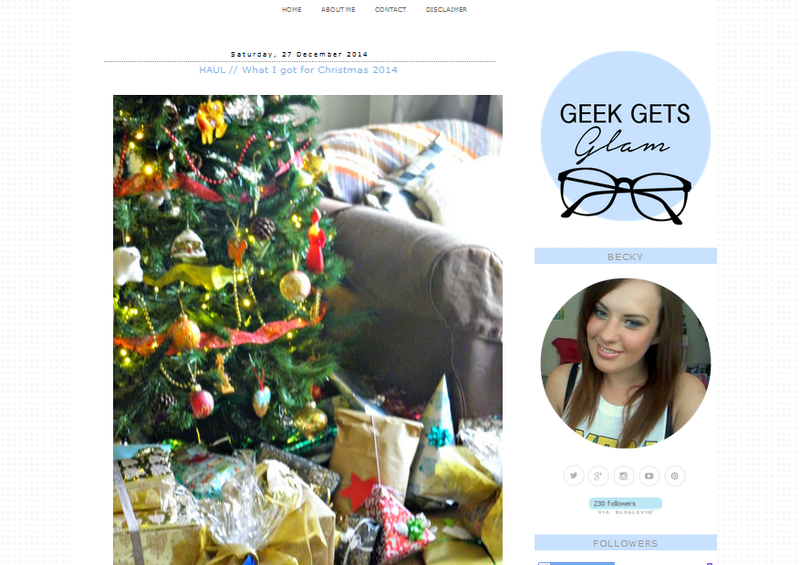 After three years in total of blogging, and just over one year of Geek Gets Glam, I'm happy to say I am still loving being a blogger and it still has all the enjoyment that it made when I published my first post. 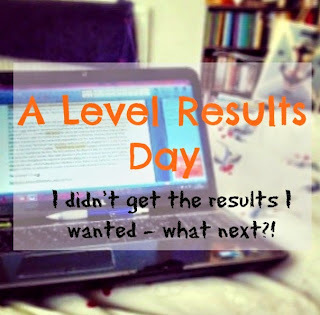 Another personal post that I wrote because I wish that I had read something similar on my A Level results day. I felt like school weren't much help when I got unexpected A Level results which left me feeling a little hopeless. I hope that anyone reading this one post will find some comfort and inspiration from it when they need it most. This year has been quite hard for myself and there have been many times I've been left down in the dumps. 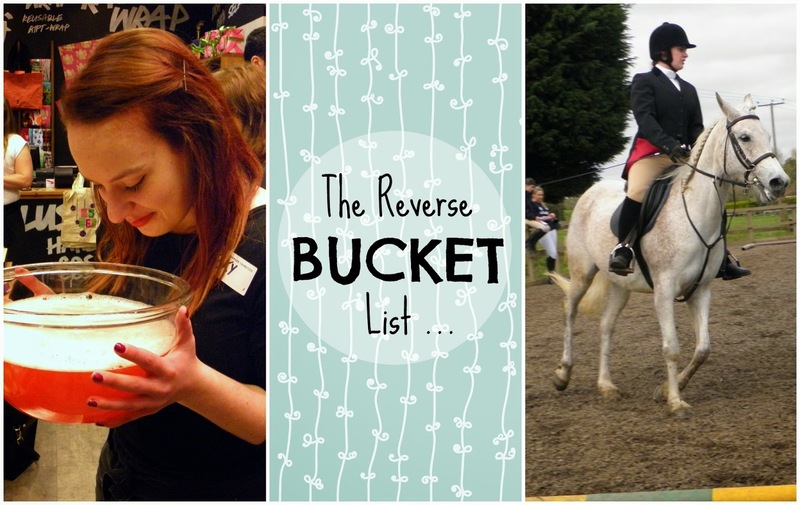 I tried to think of how to reflect positively on my year and ended up sharing this Reverse Bucket List on my blog. It is a list of all the things I have achieved so far in life, rather than the things I hope to achieve like the usual Bucket List concept. Proud of one of your own posts? Leave me a link in the comments and I'll have a read!